I’ve never really understood the hype behind Sza. I mean yeah she’s got a good voice and she sounds generally good as a guest feature but you can’t convince me that her last tape, Z was anything but boring. There was nothing on there that stood out to me and it was a project that had almost zero replay value. Granted, this is the only project I’ve heard of hers but it wasn’t a good first impression. Being the music conisseur I am however, I’m willing to give her one more chance to show me she’s more than TDE hype, but if her debut, Ctrl, couldn’t impress me, then she’s just not for me. A large reason why I never could connect with her music was due to her production. I’m all for slower, more laid back music but what I heard on Z was so lethargic and uninteresting that it felt like a grind to get through a song. I don’t know if she was conscious of this but the songs on Ctrl all have much more pep and pop to them while still maintaining much of that chilled, almost nonchalant style she has. Overall the album was extremely well produced with a cohesive sound that blended elements of R&B and neo-soul to create a sound all her own. 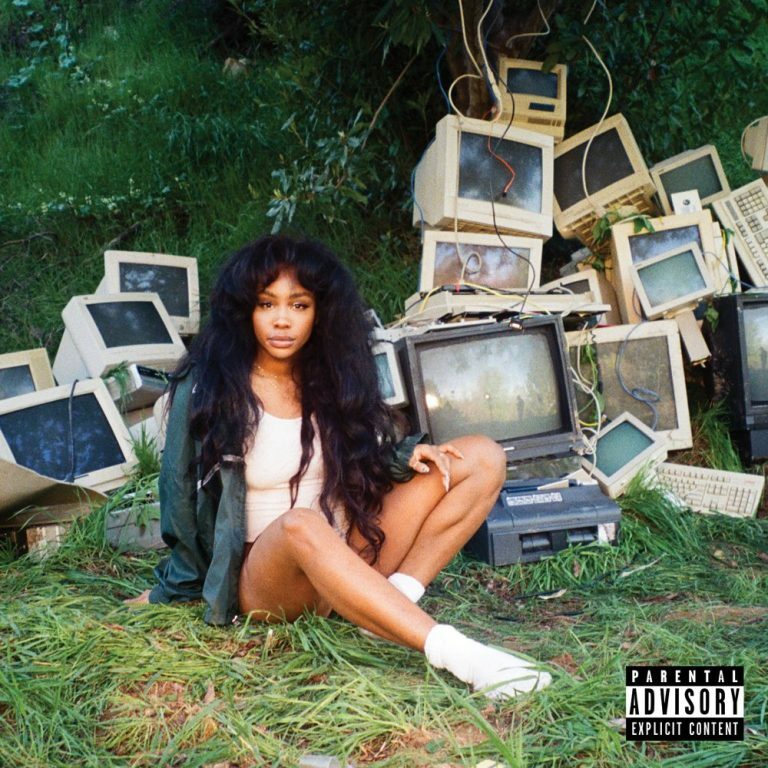 “Supermodel”, “Love Galore”, “drew Barrymore”, and “Broken Clocks” are the highlights of the album for me and would probably be the songs I’d refer someone to who was unfamiliar with SZA. Even though I was skeptical about her true talent and appeal, I’ve never doubted that the girl can sing. She’s got such a great silky smooth voice that’s so easy to listen to throughout the course of Ctrl. She doesn’t have big power ballads nor does she bang out glass rattling high notes but she croons out soft melodies that lend themselves perfectly to her music’s more jazz like quality. What really sets her apart and what’s probably her main appeal is just how emotionally raw and revealing she gets with her music, almost to the point of self deprecation. She’s strong but she’s not afraid to show her vulnerable side. There’s such an open, honest feel to her music that I couldn’t help but feel drawn in. Crtl made me a believer; there is something to the hype. Have you heard Ctrl? What’d you think about it? Was it everything you wanted out of her debut? Let me know in the comments below and be sure to leave your own ratings and reactions to the album. I was always skeptical about SZA's true musical talent and appeal. None of her previous work ever connected with me and I found her rather lethargic. However, after CTRL's fantastic production and the raw honesty in the songs, I'm a skeptic no more. There's something to all the hype.